Host a mixer to connect with the business community; tell us about the latesthappenings with your business of industry and make us positive ambassadors for you in the community. 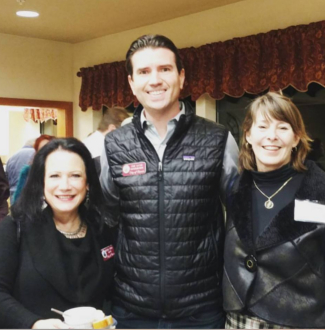 The Novato Chamber will invite local leaders as well as our network to your place of business--a great way to make strong connections in town. We suggest hat each mixer have a showcase of WHAT you do. Restaurants sample their food, construction companies showcase their craft etc. We want to learn more about you! Some businesses choose to team-up and host a mixer off-site or with other business. This is a great way to bring multiple networks together and create a strong mixer. One of the unique ways that the Novato Chamber works to engage a diverse community is through our mixers. Each month, we visit a Chamber member at their location and mix/mingle at their business. This gives a unique opportunity for us to meet a new network of individuals and to learn more about a fellow business or industry in our community. Questions about Mixers? 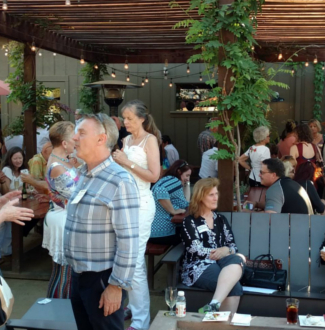 Hurry and book yours today, there are ONLY 12 oportunities to host a Novato Chamber Mixer! 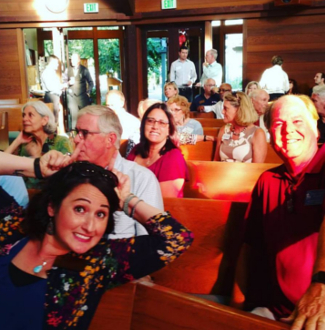 All the information about Novato Chamber Mixers can be found on this page. 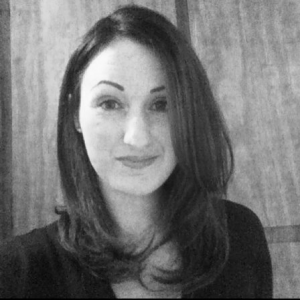 You can also contact us directly by emailing or calling Christina Niles, our Director of Events. Our Board enjoys coming to mixers, there is a good opportunity to meet the members and hear their ideas for the Chamber. Mixers are ALWAYS on the 3rd Thursday of the month. The consistancy helps our members plan their business calendar and helps ensure good turnout. Hurry and sign up, months fill up quickly. Can't Wait to See Your Business! If you are interested in hosting a Chamber Mixer (there are only 12 a year! ), contact Christina Niles, you can message her directly by clicking on her photo.